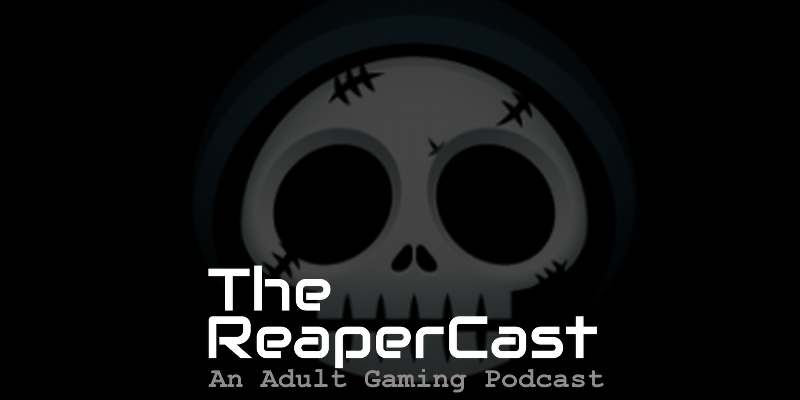 Grim Reaper Gamers hosts a Bi-Weekly Podcast where we talk about Community News, Video Games, Beer and whatever else we feel like complaining about. We are old and ornery. GRG has members on nightly but we do run special events from time to time. Here are the upcoming events or check out the full calendar here.